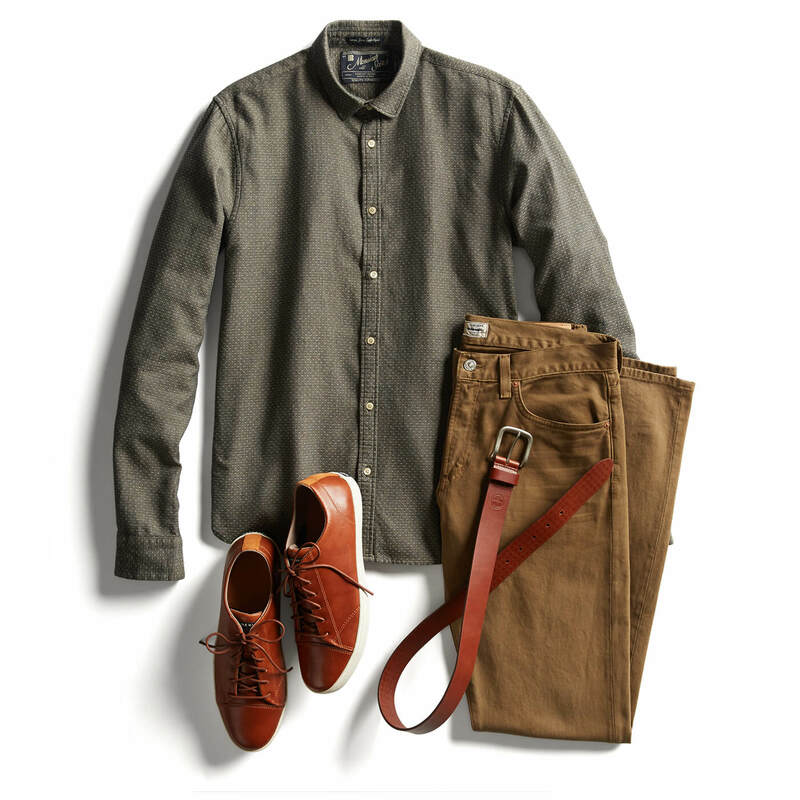 We all know the old-school rule of making sure your shoes and belt always match. But with fashion becoming more daring over the years, it’s just not that simple anymore. Here are the rules of pairing your belt and shoes. If the occasion calls for a suit and tie, the rules of matching still apply. Wear your classic dress shoes with your matching leather dress belt. Want to mix it up? Try adding a pair of patterned dress socks to make a statement. When you run into gray area, like two-toned or multicolored shoes, choose a belt that matches the most dominant color. Mismatching works when you’re dressing for a casual occasion. But to ensure you’re not clashing, it’s always wise to stick with the same color scheme. For example, if you’re wearing dark brown chukka boots, sport a light brown leather belt. With casual shoes such as sneakers, the sky is the limit—just keep the colors coordinated.